So for those of you career-minded folk who will be doing the resolutions dance again this year, here’s one I suggest, which from my own experiences has proven to have immediate work impact and long-term success: In 2015, declare email bankruptcy. What does this mean? Email bankruptcy—not unlike financial bankruptcy in principle—is an act that involves wiping out all of your existing email ‘debt,’ i.e. the unread emails in your inbox, and starting over with a completely clean slate. (It also helps to add a little temporary disclaimer to your email signature to let people know.) Given the sheer amount of time we now spend on email at work, email bankruptcy may be your one chance to empty your inbox with impunity, and get a truly fresh start. Law professor Lawrence Lessig did it in 2004, and venture capitalist Fred Wilson in 2007. It worked wonders for me in the past too. Still need convincing to pull the trigger? Here are some compelling stats: The average employee now checks email 36 times an hour, spending a full 13 hours a week reading, deleting, sending and sorting emails. And each time we’re distracted with an email, it takes an average of 16 minutes (yes, 16 minutes) to refocus on the task at hand. The reality is that our email inboxes, once-upon-a-time the private repository of important messages, can easily become a burden and a timesuck at work. I know firsthand how overwhelming email overload can get. As the CEO of a global social media company with 10 million customers and over 700 employees, I get hundreds (sometimes thousands) of emails a day. If I’m in a board meeting for the day, I come back to pages and pages of unread emails, all screaming for my attention. And let’s not talk about the last time I took a one-week vacation: It took literally days to dig out from the avalanche of unopened emails in my inbox. So if you’re at the end of your rope with email and want to start the new year off with a fresh, clean inbox, consider giving email bankruptcy a shot. It’s not about being lazy or incompetent. It’s a frank admission that email has gotten out of hand, as well as a pledge to manage your communications more effectively going into 2015. 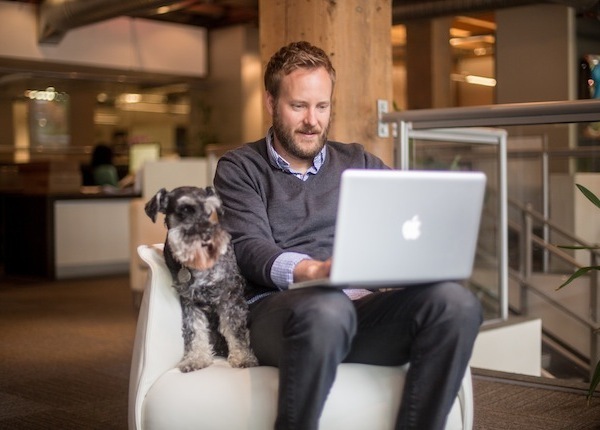 For more social media insight, follow HootSuite on LinkedIn.